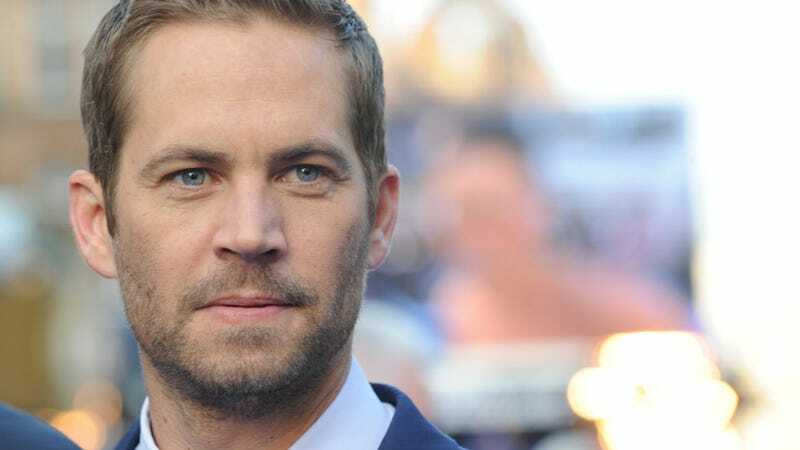 Fast And Furious star Paul Walker died earlier this evening after a car accident in Santa Clarita, California. Multiple reports indicate Walker, 40, was a passenger in a Porsche Carrera GT that collided with a pole and caused a fire. Walker and the driver, Roger Rodas, were both pronounced dead at the scene. All of us at Universal are heartbroken. Paul was truly one of the most beloved and respected members of our studio family for 14 years, and this loss is devastating to us, to everyone involved with the FAST AND FURIOUS films, and to countless fans. We send our deepest and most sincere condolences to Paul's family. An employee of one of the companies that Walker owned in Valencia said that the driver of the car was Roger Rodas, the CEO of Always Evolving, a car customization shop in Santa Clarita that is a business interest of Walker's. Walker and Rodas had previously raced in the Pirelli World Challenge series. So I work in Santa Clarita at an automotive performance shop and a good customer just came from Paul's shop, AE (Always Evolving) where they were having a car show. It seems Paul went for a ride in a guys Porsche and they ended up around a phone pole, the car burst onto flames and rumour has it Paul is dead. I hope he got it wrong but he insists it was Paul. I'm reluctant to post this being just hearsay, but the guy who informed us is a wealthy car enthusiast that just pulled up in his Maserati and nothing to gain from a lie, and has video on his phone of the burning car. If it does turn out to be true, damn... RIP Paul. According to TMZ, Walker was going for rides in a "Porsche GT" when the incident occurred. The fiery accident reportedly happened during one of those test spins. Spectators gathered at the scene, and several said the driver was the star of "The Fast and the Furious" series of films. One witness at the scene said he tried to put the fire out and recognized Walker inside the vehicle. The LA County Sheriff's department has confirmed to Jalopnik that two people were DoA in a collision earlier today, but haven't released names. Patrol deputies from Santa Clarita Valley Sheriff's Station responded to a report of a traffic collision at approximately 3:30PM in the 28300 block of Rye Canyon Loop, Valencia, on Saturday, November 30, 2013. When they arrived, deputies found the vehicle engulfed in flames. The Los Angeles County Fire Department responded, extinguished the fire and subsequently located two victims inside the vehicle. The victims were pronounced dead at the scene. The cause of the collision is under investigation. The Coroner's Office will determine the identities and the cause of death of the victims.